A Roman Catholic Church in the North End of Fall River. 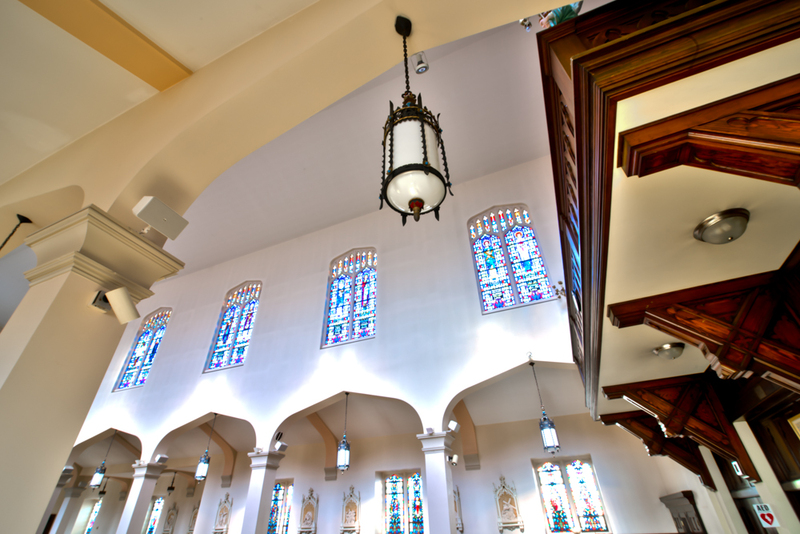 Welcome to Saint Michael Church, a spiritual home for Catholics in the North End of Fall River. While you visit our site, you will learn about our parish and the many opportunities for people to live out their Catholic Christian faith. There are activities and organizations for people of every age and almost every interest. You can join our parish at any time by clicking HERE. The Director of Pastoral Services or one of our office volunteers will reach out to complete your registration and welcome you to our parish community. Find our Mass schedule here and in our neighboring parish, providing many opportunities to be present at Holy Mass.